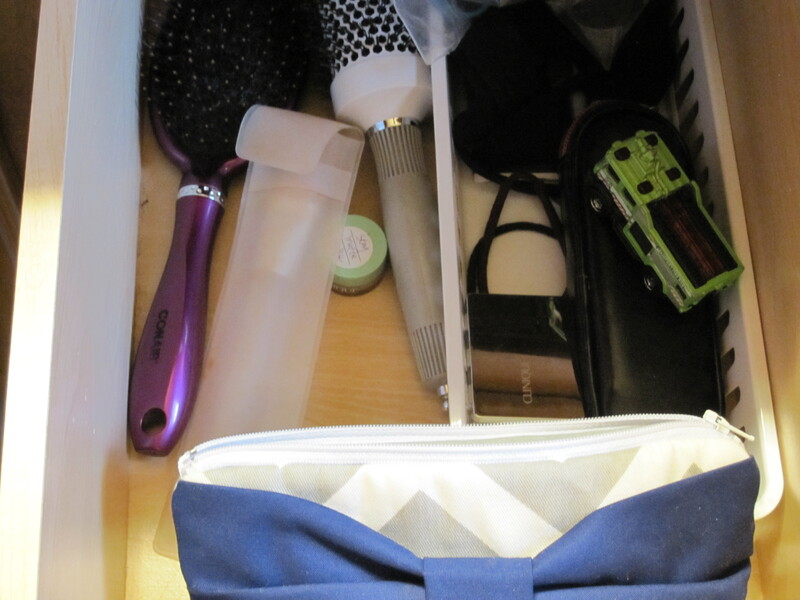 The sink has dirty dishes, socks are waiting to be matched and there are small cars and trains in every corner of the house including my make-up drawer. Fair enough to say my house is not close to being pinterest worthy right now. Many walls are still bare after living in the house for 4 years and not much furniture has been rearranged since the initial set-up. As quickly as the hours go by and the days come and go I am realizing more and more it’s okay to also let a few things go unfinished for the time being. I love things to be in order and picked up. I also know that it helps me function better when they are. At the same time I am learning how to be content when the dishes stay dirty and my home decor is mediocre. With so much social media, instagram and pinterest it seems so easy to compare and find yourself unsettled. Easy to get wrapped up in the materialistic, what your house doesn’t look like and what you don’t have. Don’t get me wrong I enjoy looking at pictures of beautiful things and pinning them nonetheless. It’s learning to find a balance and not lose peace because my project and idea list never seems to get any shorter. Maybe someday I will get the gallery wall put together or the wallpaper up, by then the trend will probably have passed. For today I will thank God for what I do have and remember that it’s a house we live in and not a staged picture to adore. If you come for a visit I promise my best to make it look welcoming and perhaps a bit more tidy. I may even make one of those yummy desserts I have pinned, but be forewarned it will be the first time it entered my oven! I have definitely learned that there is so much beauty in those simple joys! I can relate to the bare walls and furiture in the same spot. I have learned that I need to own up to these things and just admit that there are things that are higher priority. For instance, spending time with my children, working to get out of debt, cooking wholesome meals for my family, getting the laundry done…these are some of the many many things that are a higher priority than putting up the curtains that have been sitting in my closet. I am honestly ok with it though. For me, when I admit to other things being a higher priority, I am at more peace with where I am now. I imagine every mom has a moment when they step on the toy on the floor, or trips over a doll that she thinks to herself what a blessing it is to be able to have those children that left them there. Enjoy the little surprises! So true! I smile everytime I see a toy show up in an unexpected place! Cassie, what matters most is yours and your family’s presence. The gift of time is precious. No one will remember what was on your walls or the dish of food years and years from now. Remember Mary chose best. Martha’s role is important, too, but don’t fret about those things your kids and others won’t remember. Those that care should stop in and help, otherwise, let their thoughts pass you by…including the ones that come into our head that aren’t of God. A work in progress, I know. 🙂 My office wall is still waiting for that perfect piece, and it’s been over 5.5 years. I don’t care what anyone thinks. It’s my bare wall. Thank you for that perspective, love the Mary and Martha analogy! Cassie, Enjoy the precious moments and I share the same feelings like you with my little daughters 10 and 8 yrs old.You can see tiny little toy kitchen pots on my sofa or on the floor.God bless u all.